Since May, hundreds of dead and dying seabirds have been found across the northern Bering and southern Chukchi Seas. The National Park Service and U.S. Fish and Wildlife Service have labeled the event a die-off and are coordinating monitoring efforts with local communities. So far, there’s no evidence of disease or toxins in the seabirds. 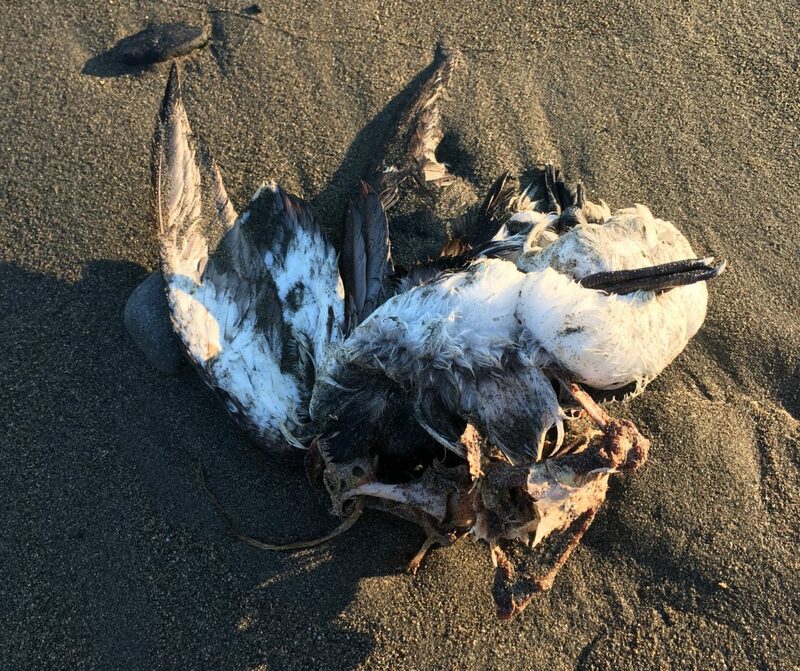 But coastal communities on St. Lawrence Island and in Shishmaref have found dead birds — including murres, fulmars, shearwaters, kittiwakes, auklets and puffins — washed up on shore. Most of the carcasses were found in June, but they’ve continued to show up throughout the summer. This die-off is unusual because of the duration and large geographic area. Since the spring, seabird die-offs have also been recorded in the Pribilof Islands and northern Gulf of Alaska. Kuletz said it’s concerning from an ecological standpoint — and because the birds are an important food source. 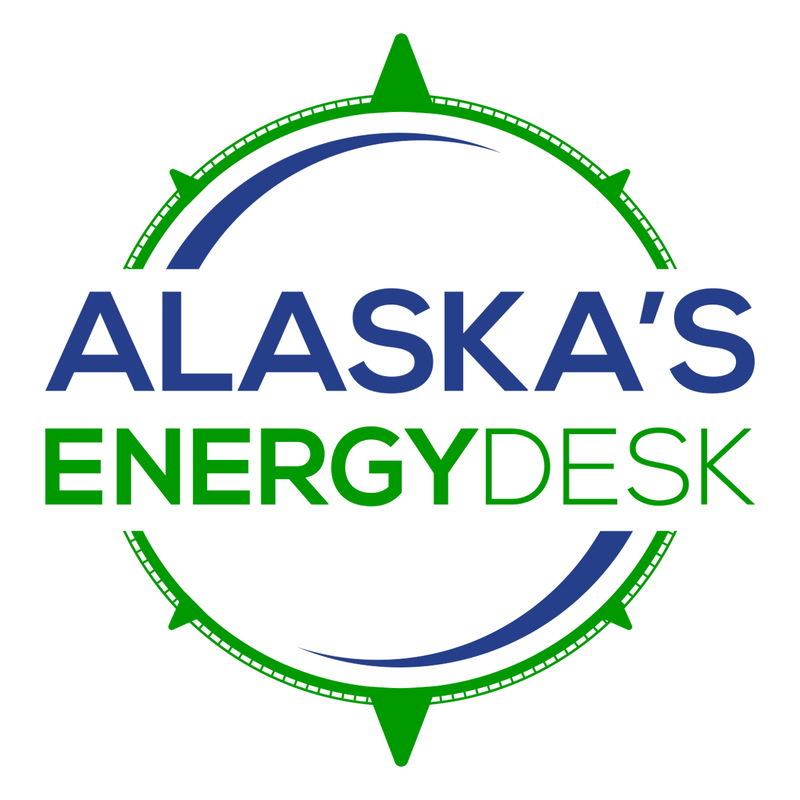 This die-off is seperate from an event that began in 2015 and killed an estimated half million common murres in Alaska. But researchers hypothesize it could be connected to the warm-water Blob, like that die-off was. At this point, though, Kuletz said scientists haven’t proven that link. There’s not much scientists can do besides monitoring the situation. Because there’s no baseline data in many of these areas, that poses a challenge. USFWS and NPS are working with other agencies, including the National Oceanic and Atmospheric Administration and U.S. Geological Survey, to determine what the ocean conditions were like before the die-off. Unalaskans who see dead or dying birds can report their sightings at 1-866-527-3358.